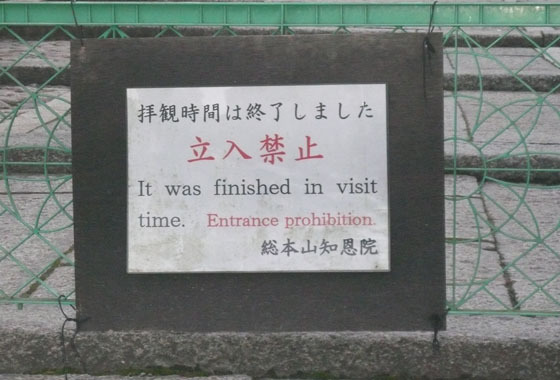 Scouring my photo collection, i’ve come up with a final few amusing Janglish signs for your pleasure, enjoy! 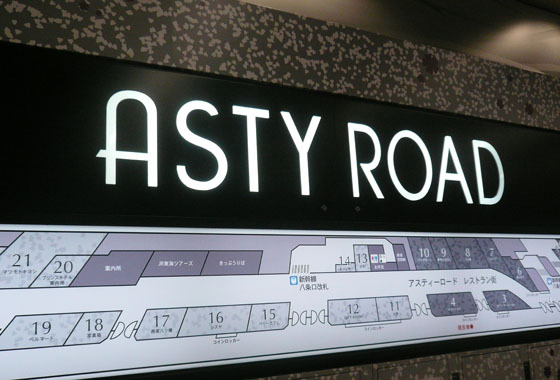 So above we have the famous ‘Asty’ road, located in the South of Kyoto station it’s full of great restaurants! 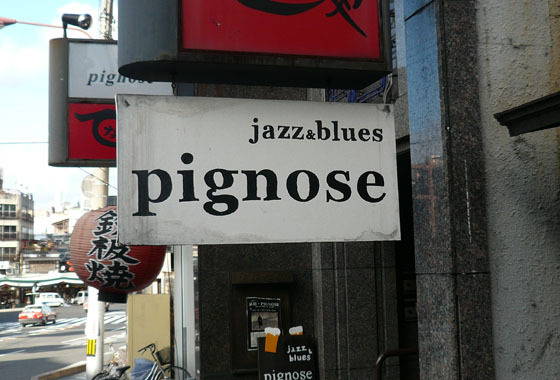 Still in Kyoto we have the Jazz & Blues bar Pignose, wonder what posessed them to call it that! The only magical thing cheese has ever done for me is balloon my weight and give me nightmares. 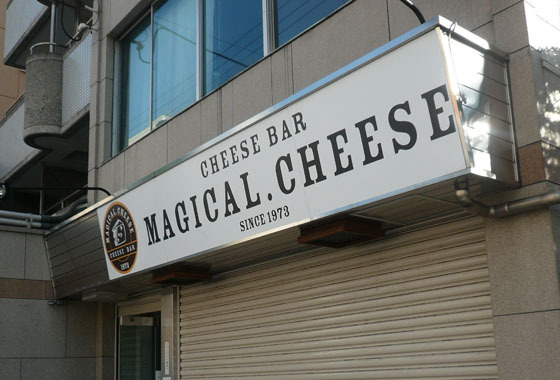 Would’ve loved to have seen this place open as i’m interested to see what a cheese bar is like! More of a direct translation than an amusing one, still took me a moment to work out what it meant! 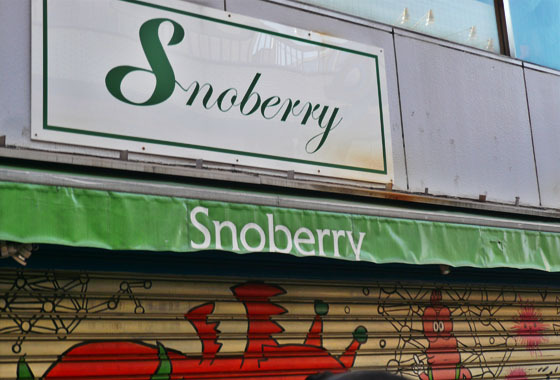 And finally we have the Harajuku based Snoberry, the perfect place to shop if you’re an elitist or ponce!